Pmt Estimate: $781 / mo. 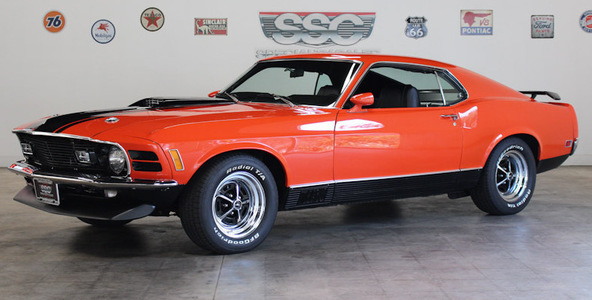 Gorgeous Calypso Coral 1970 Ford Mustang Mach 1, 428 Cobra Jet 4-speed manual. Listed 1 of 3 on Marti Report! 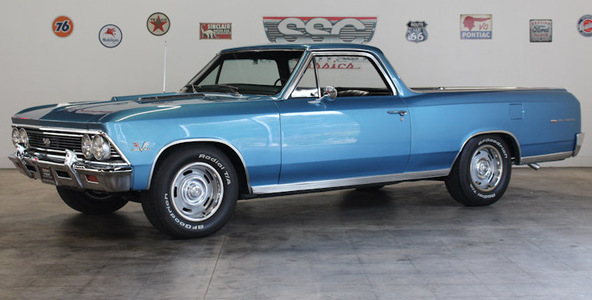 1966 El Camino 396 V8/360 HP. Muncie M20 4 Speed. Fantastic condition throughout w/ factory knee knocker tach & so much more! 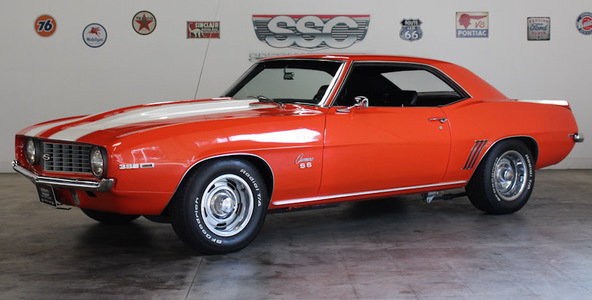 Beautiful Hugger Orange 1969 Chevrolet Camaro Restomod. 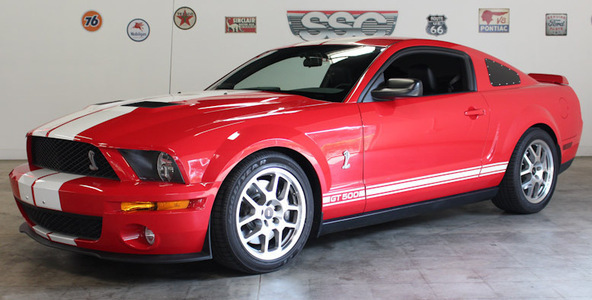 Near Perfect 2008 Ford Mustang Shelby GT500, 1-owner car! 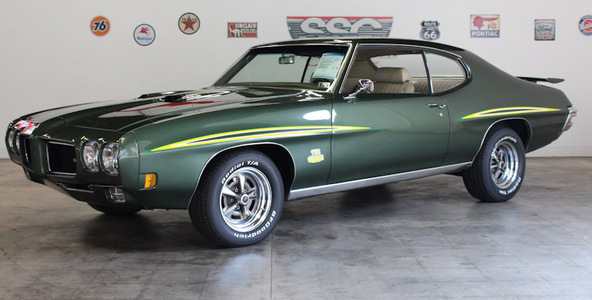 A true 1970 GTO Judge Hardtop with a beautiful frame on Restoration. Ram Air 400 ci V-8 with Muncie M20 4-Speed Transmission. 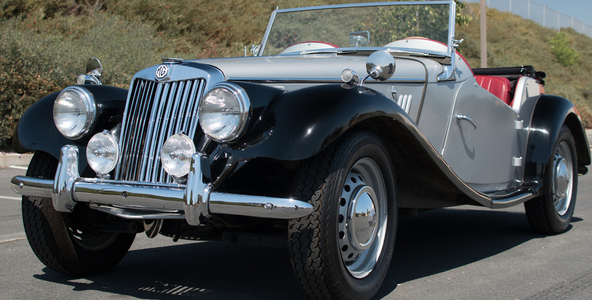 Very well kept 1955 MG TF 1500 Roadster. Facroty 1466cc motor & matching 4-speed manual. Excellent condition throughout! Pmt Estimate: $512 / mo. 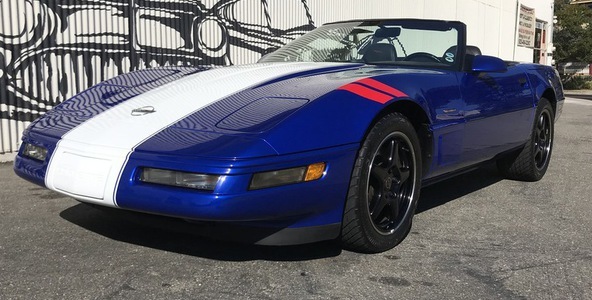 Fantastic, Low Mileage 1996 Corvette GS Roadster! 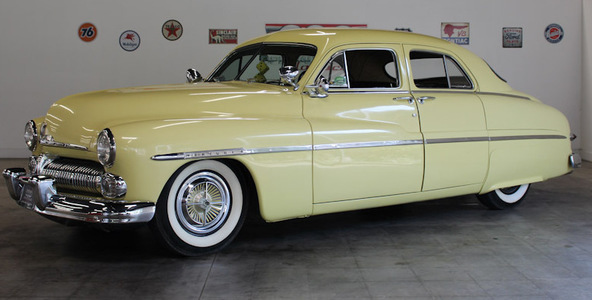 LT4 V-8 engine, six-speed ZF manual, tremendous condition & awesome performance! Pmt Estimate: $982 / mo. 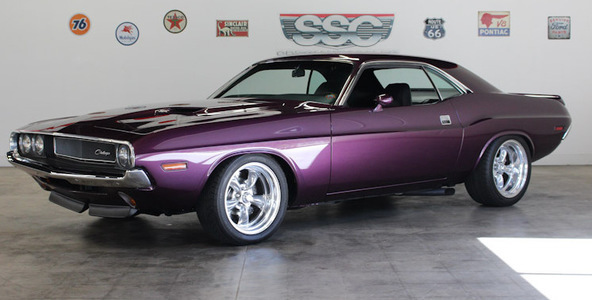 Phenomenal 1970 Challenger. 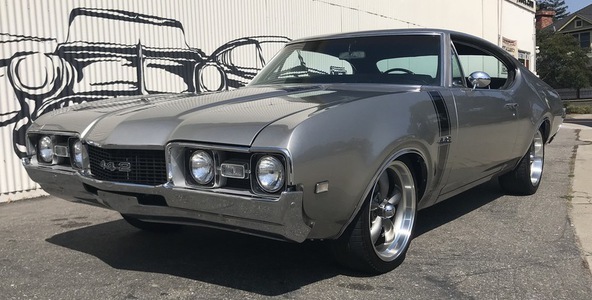 Pumped 360 V-8 with a Tremec 5-speed. All dressed up in a spectacular purple paint job with a great stance.This one is over the top in quality.